We invite you to come along and indulge in an afternoon of local handmade produce, arts and crafts on behalf of The ARCHIE Foundation! 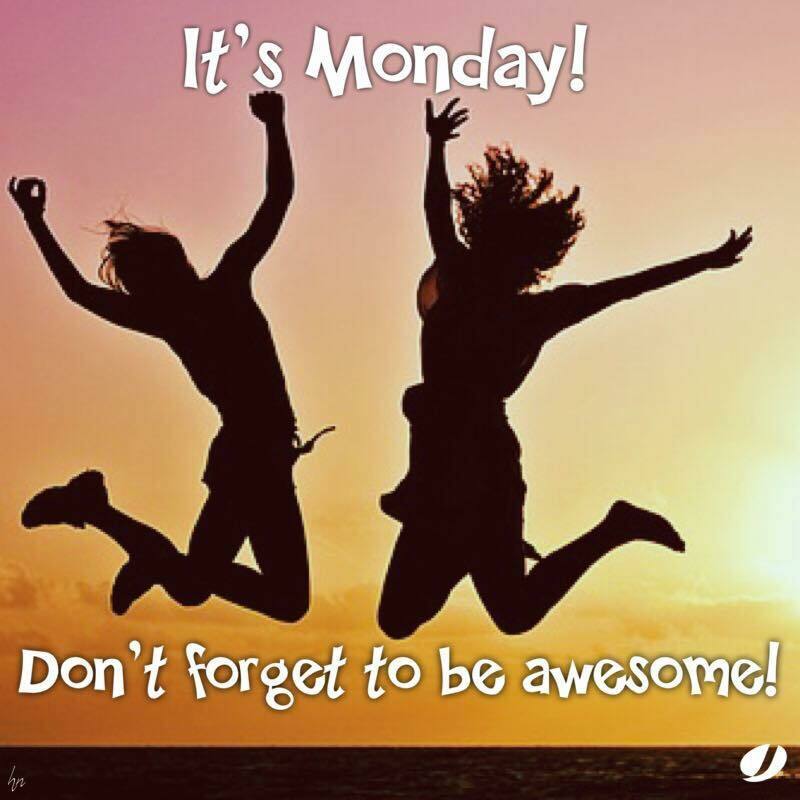 Enjoy the local sellers that are on your doorstep! An afternoon that will be filled with beautiful stalls, interactive activities, live entertainment and free tea and coffee with every ticket purchased! Each ticket purchased will be automatically entered into our prize draw with the chance to win a £50 voucher for Teasel and Tweed! 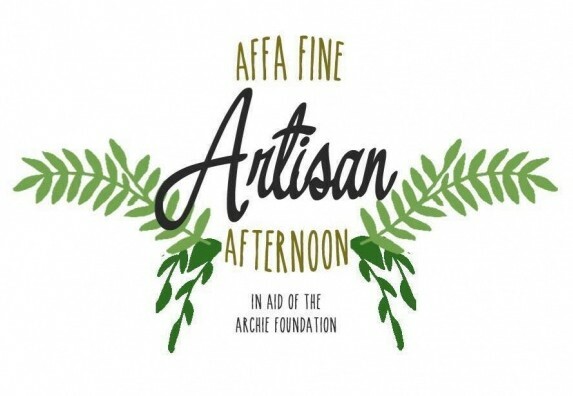 We look forward to welcoming you to our Affa Fine Artisan Afternoon! « THE BEAUTIFUL GAME OR THE SHAME – FAIRTRADE IN SPORTS – KICK OFF EVENT 9th MARCH 2017 AT FORMARTINE UTD.